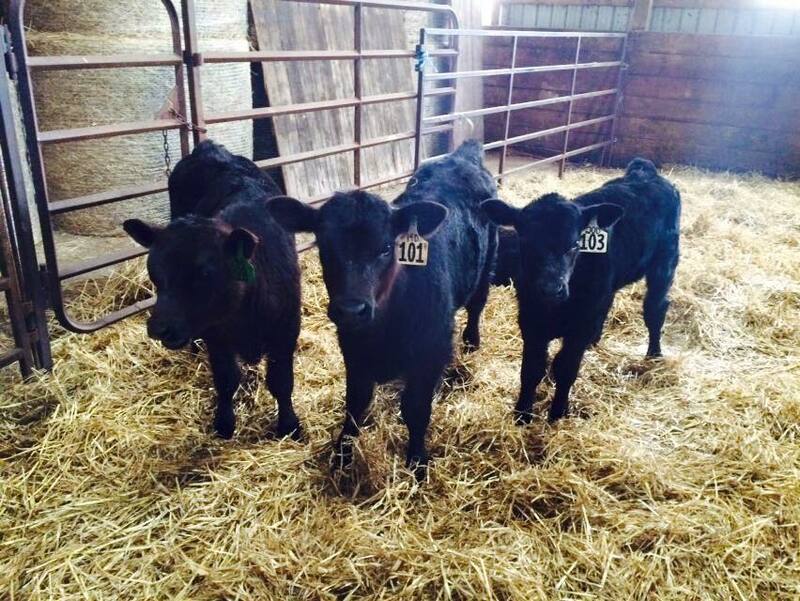 HEIFERS AND SELECT COWS AVAILABLE! CONTACT US FOR MORE INFO. 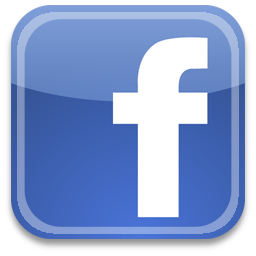 Click on the facebook icon, and join our page for the latest news and updates!